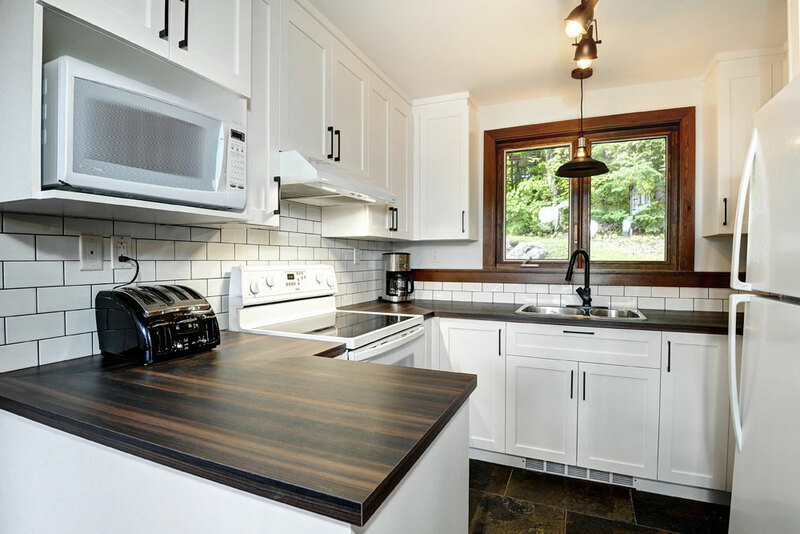 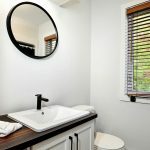 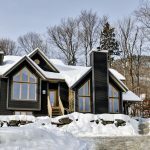 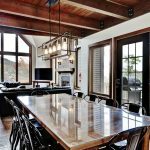 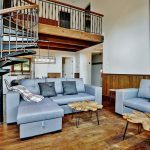 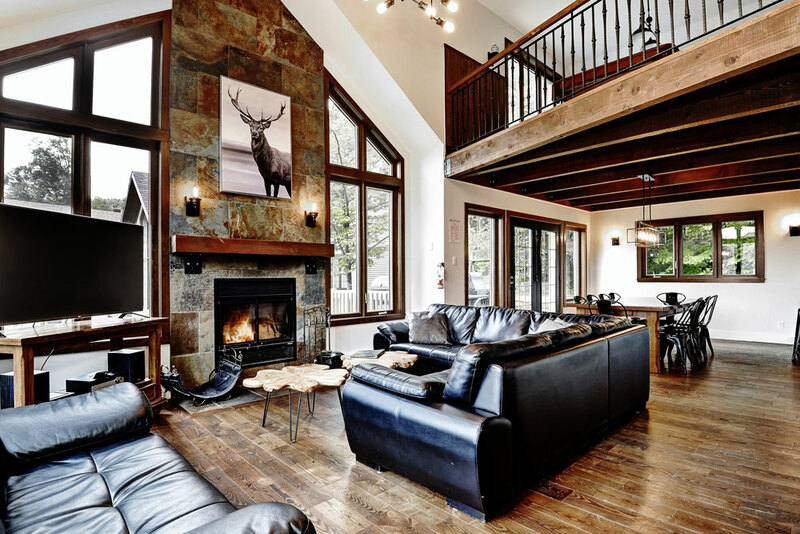 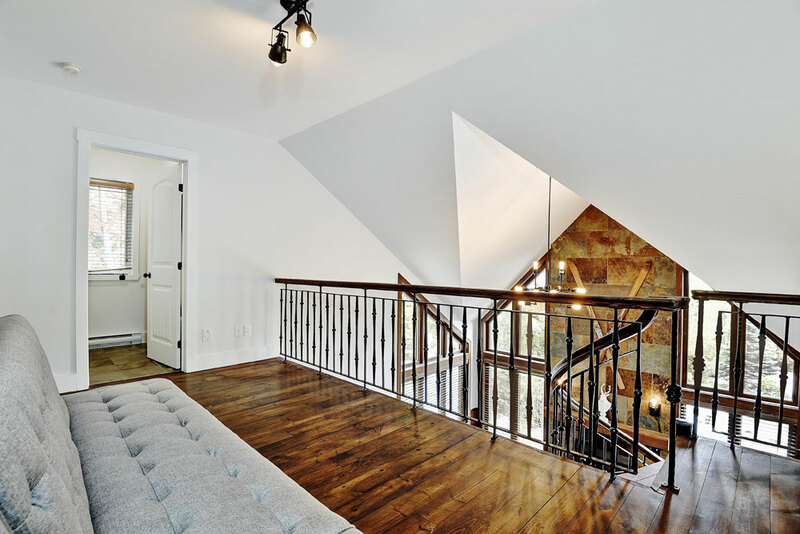 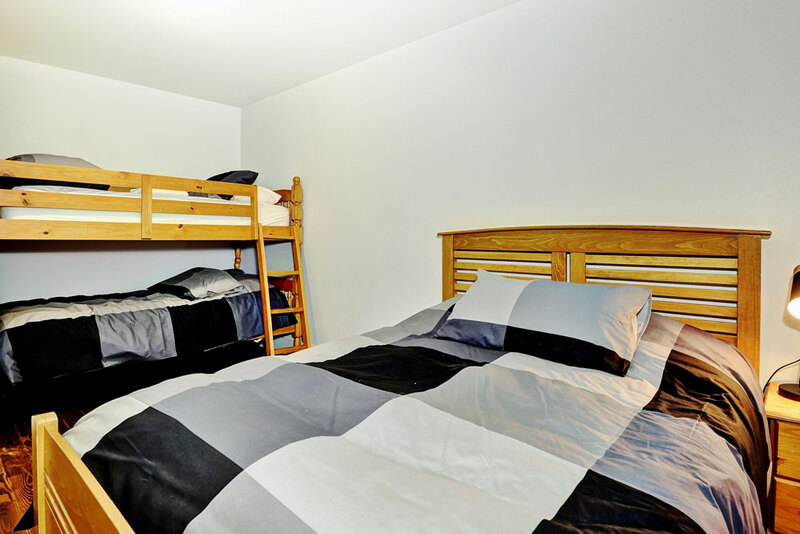 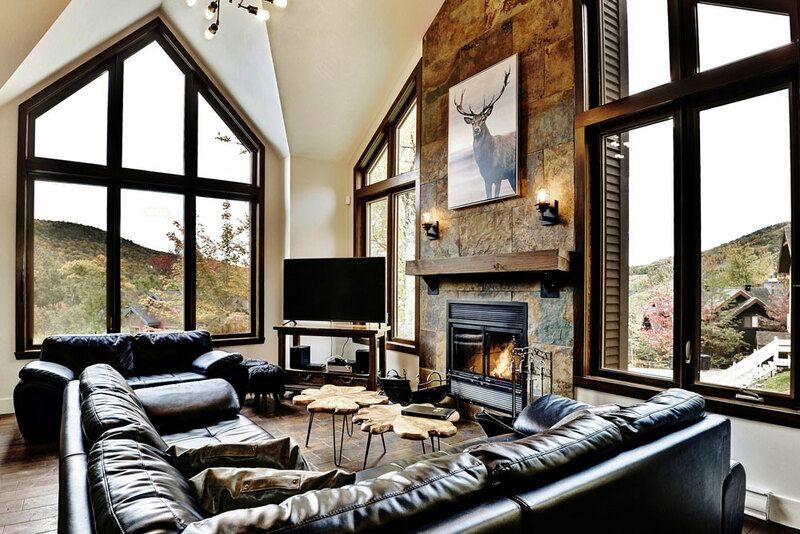 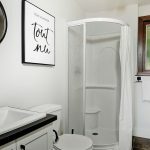 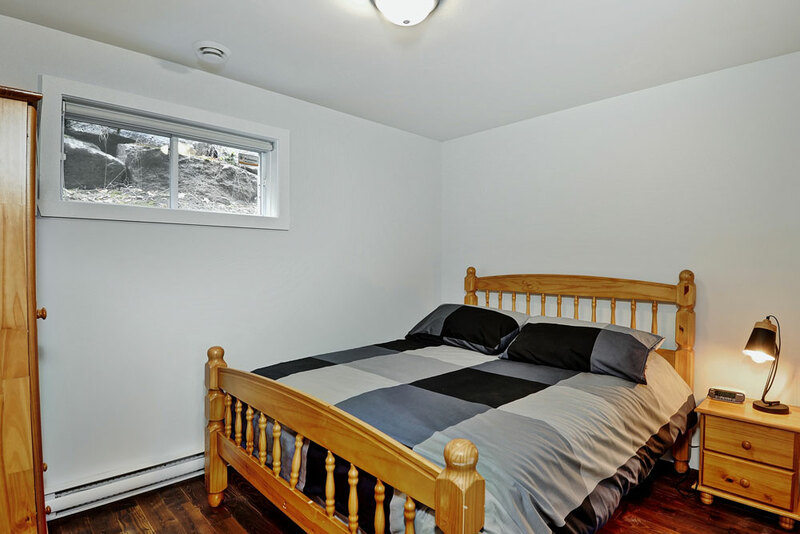 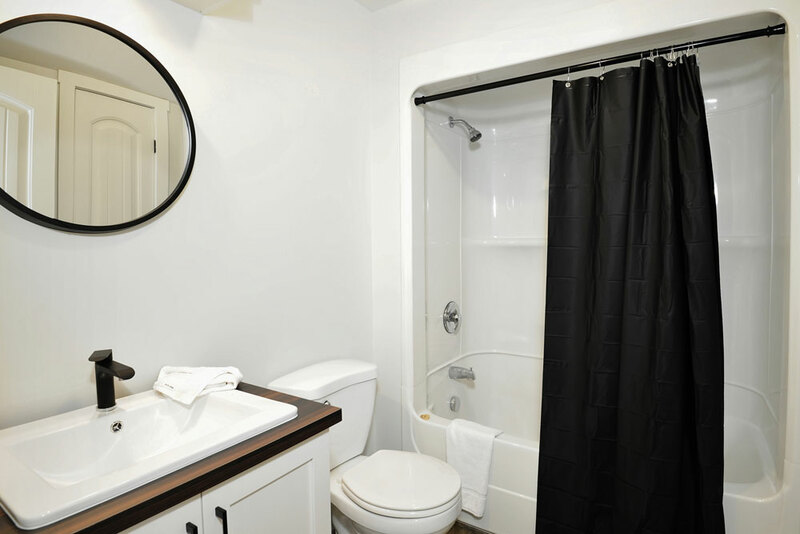 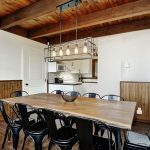 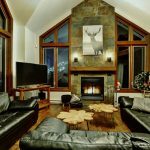 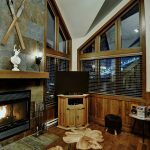 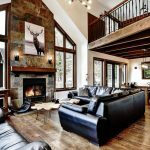 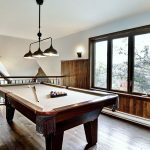 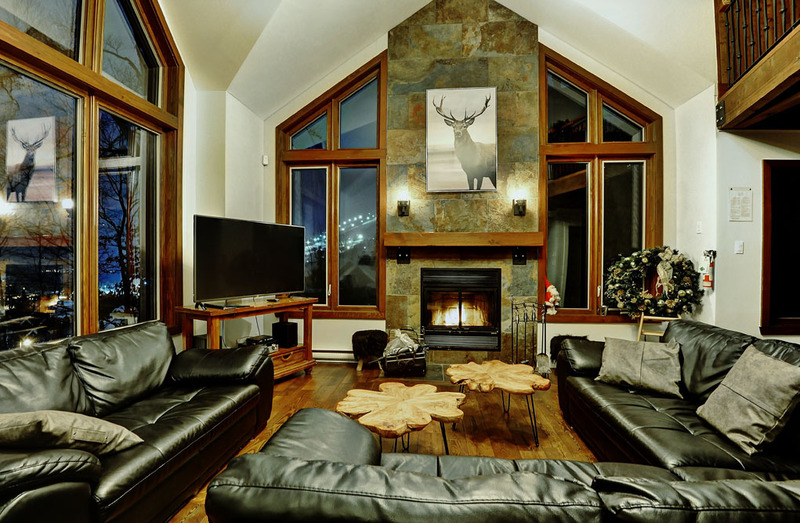 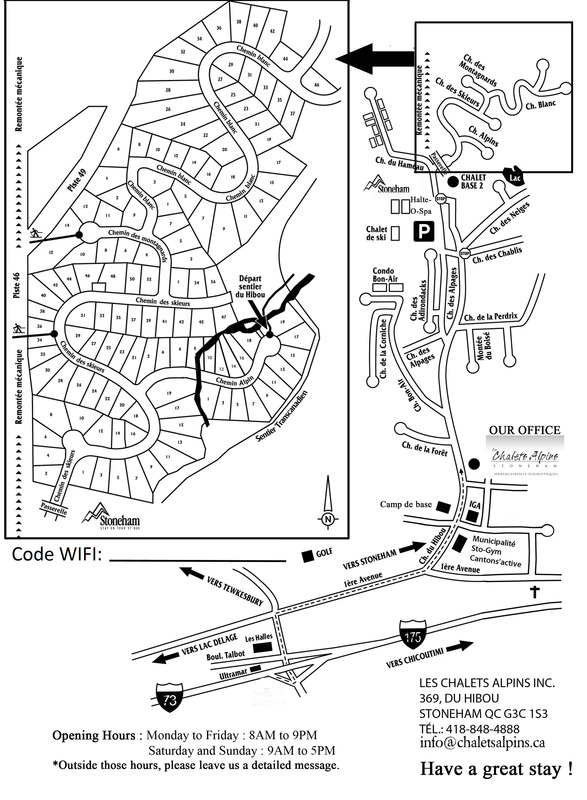 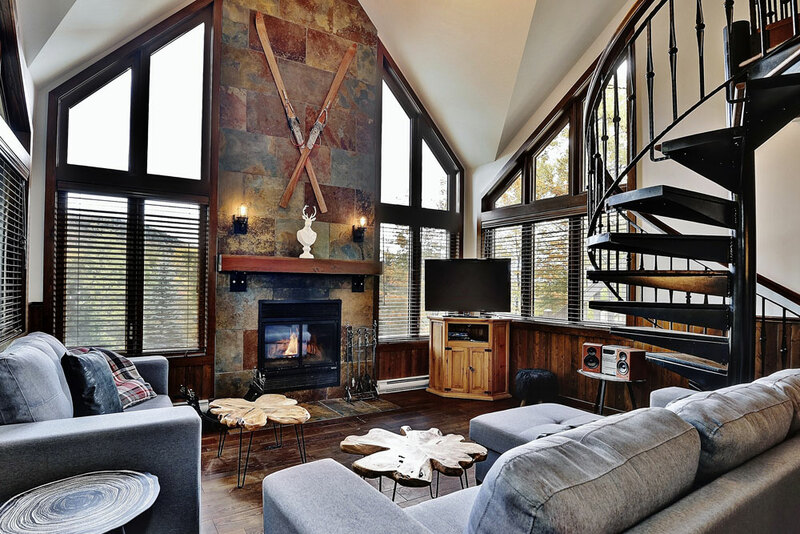 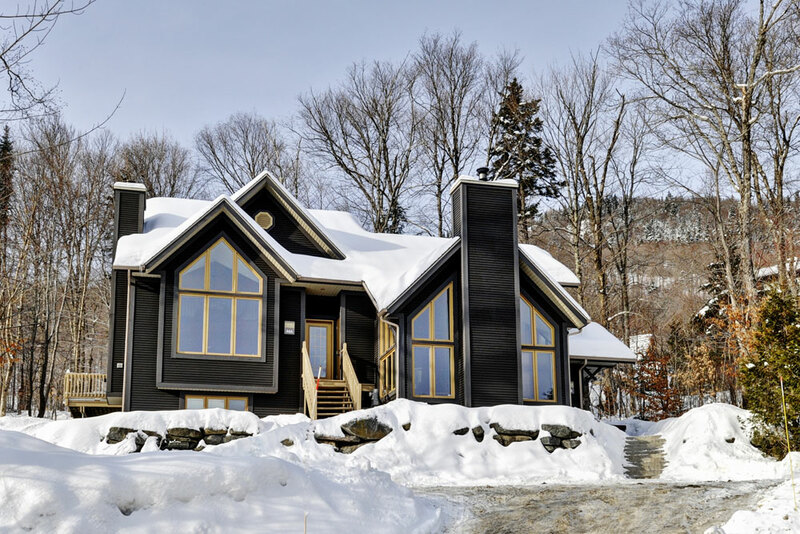 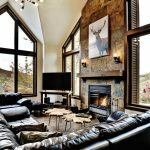 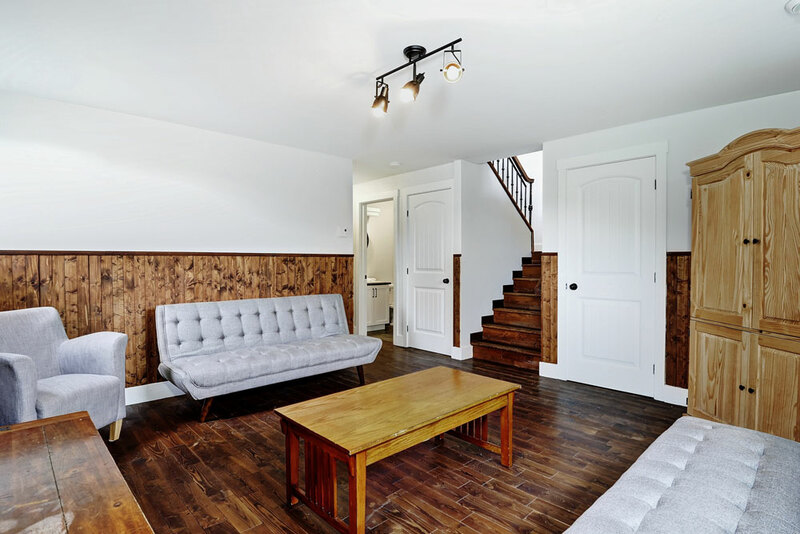 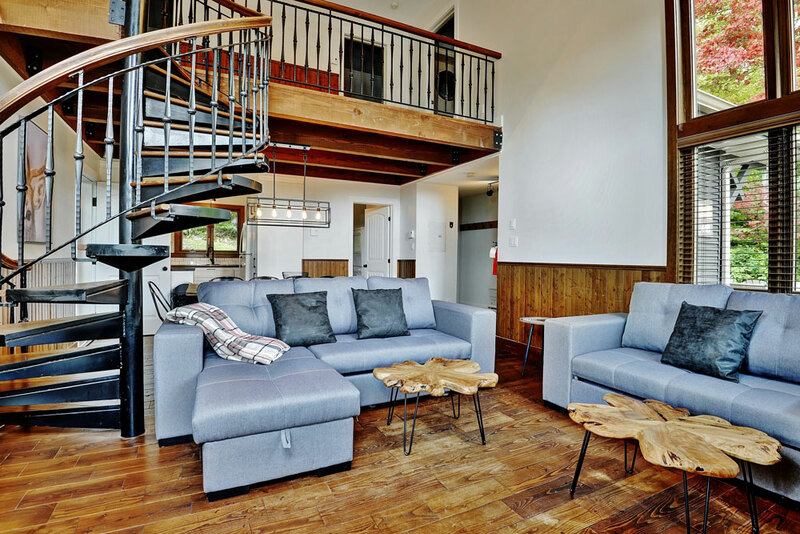 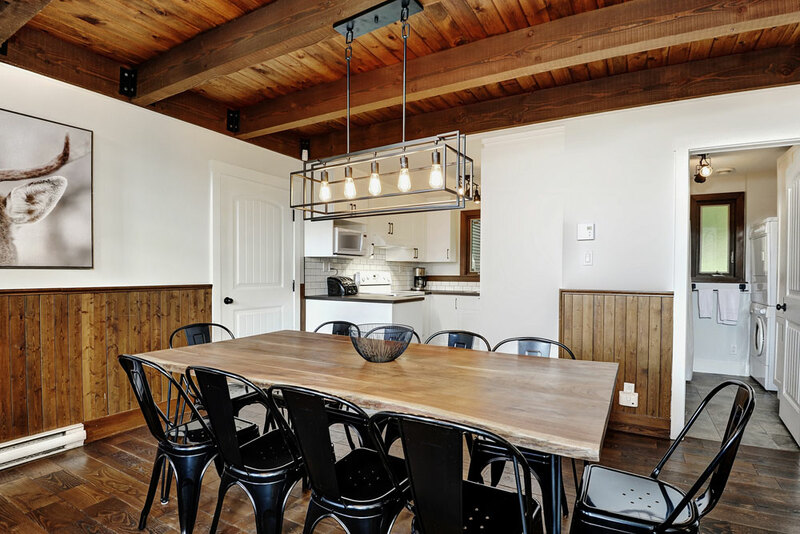 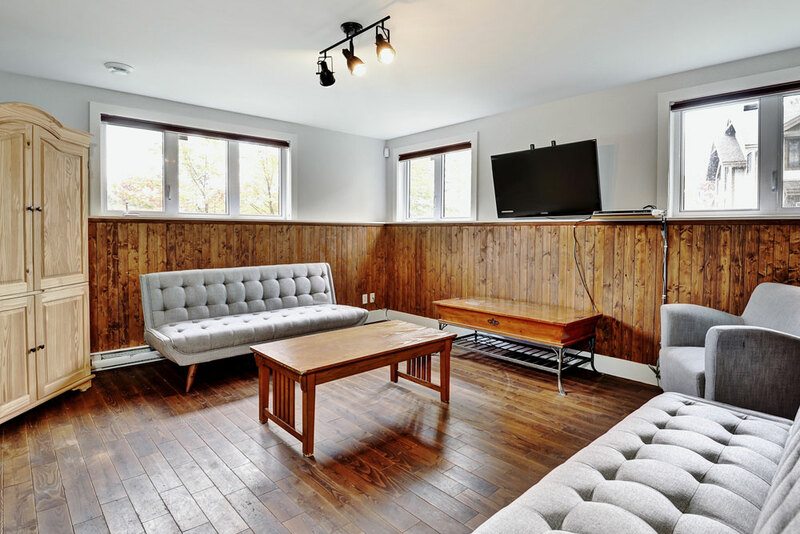 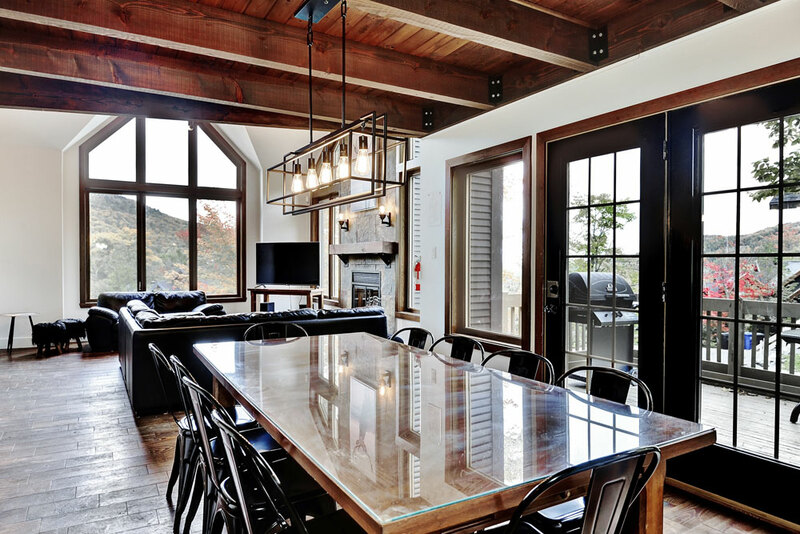 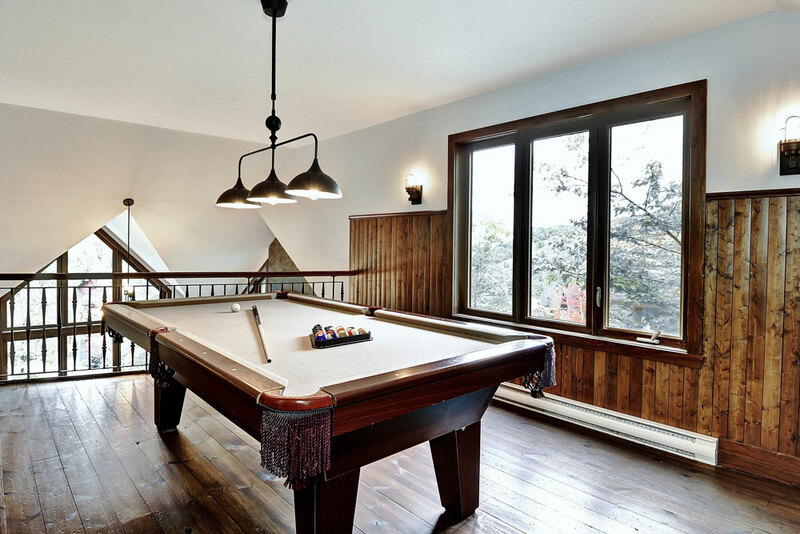 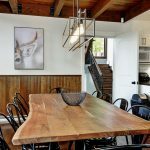 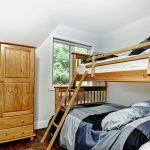 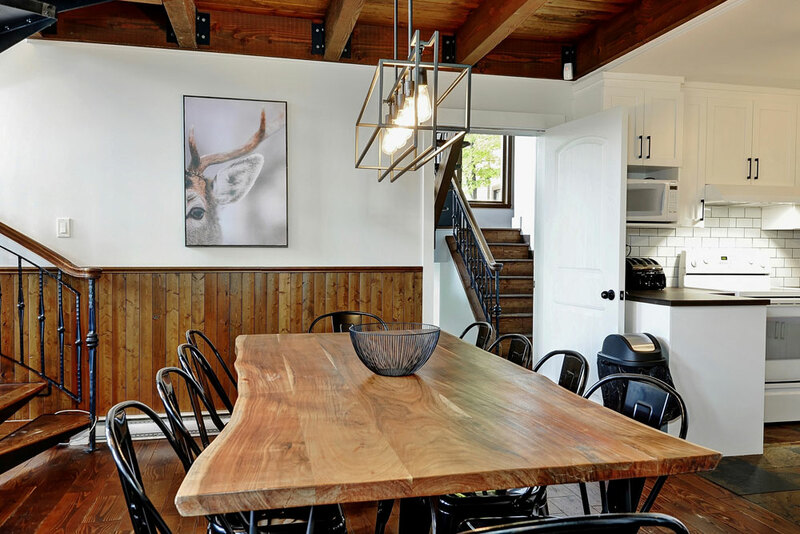 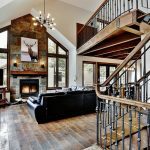 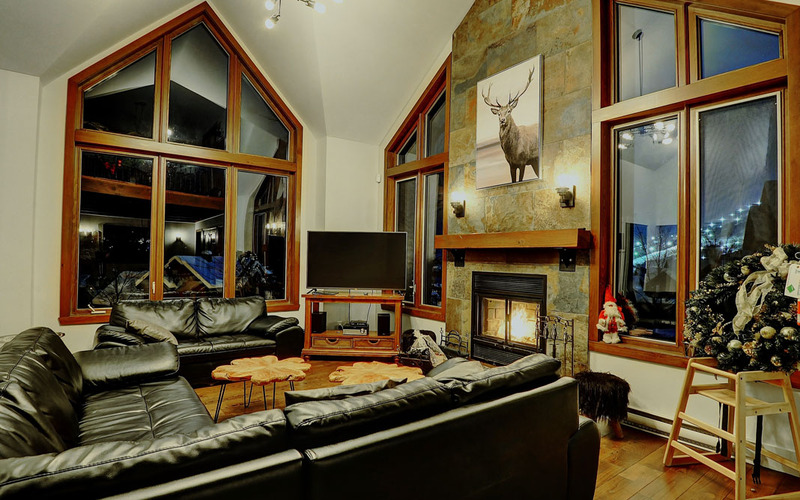 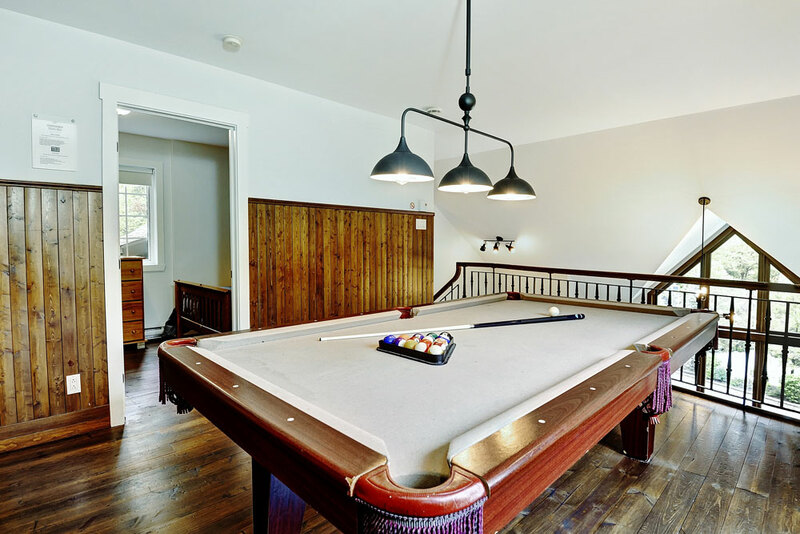 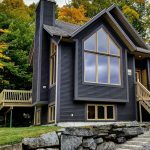 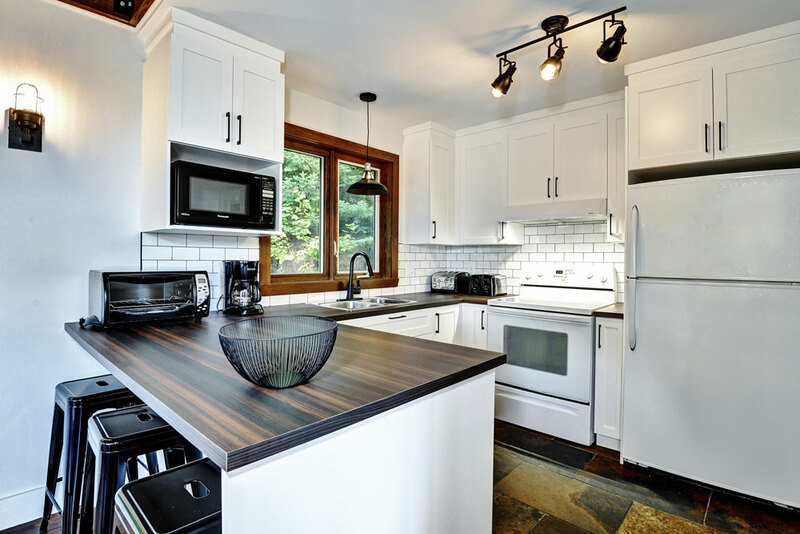 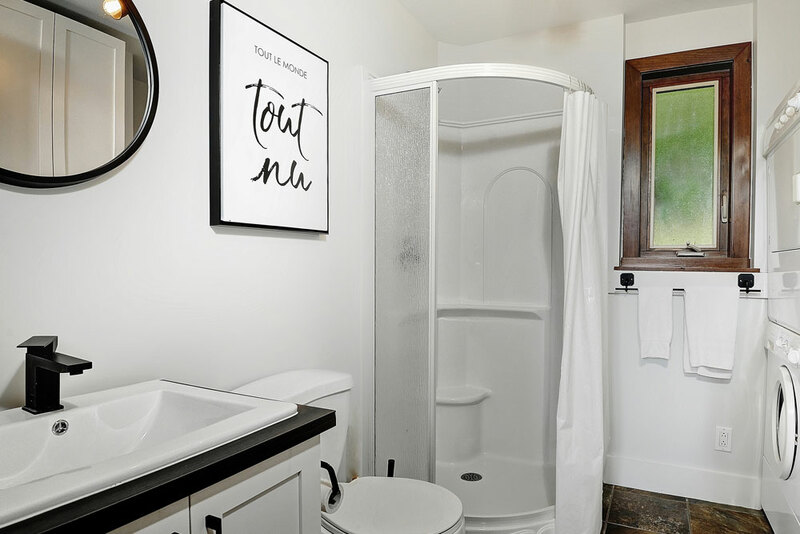 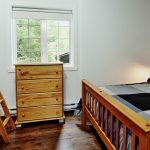 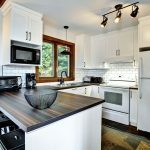 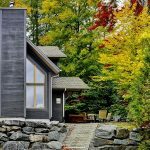 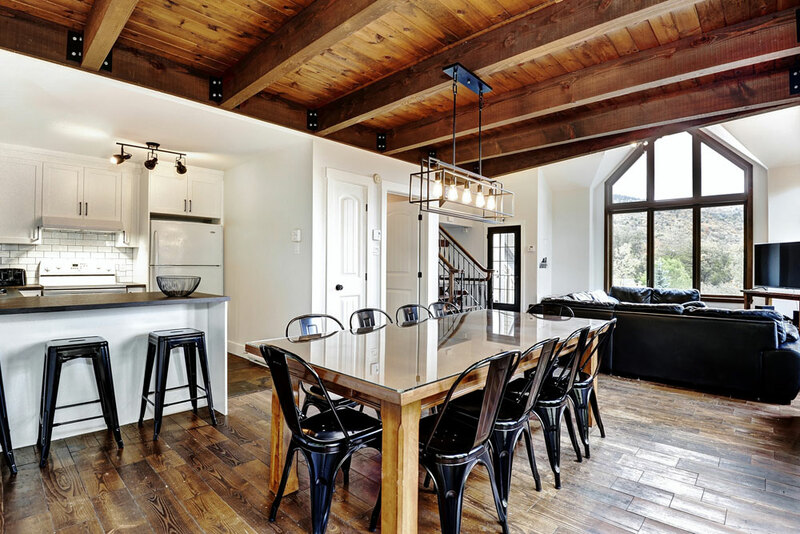 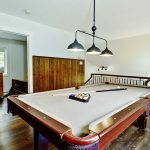 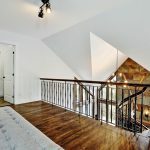 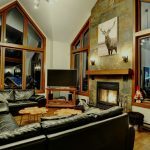 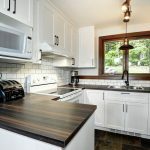 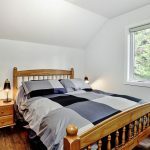 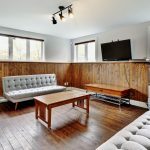 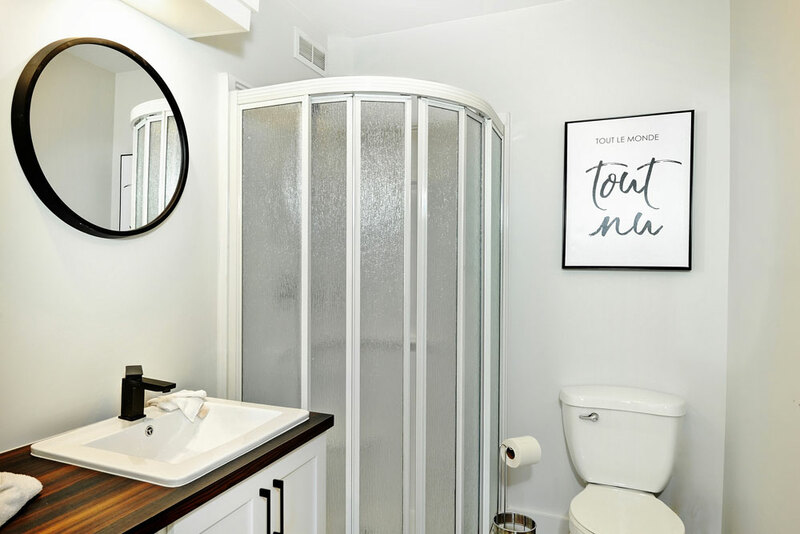 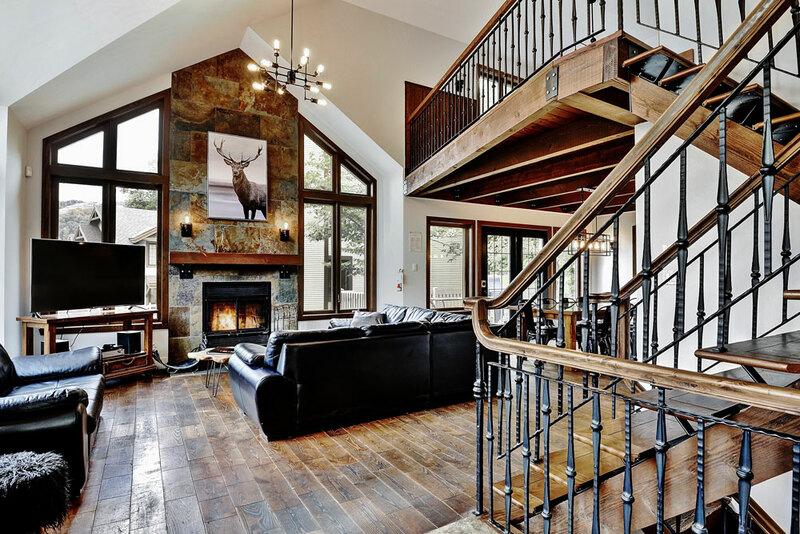 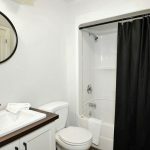 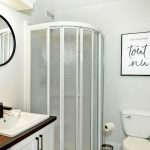 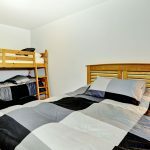 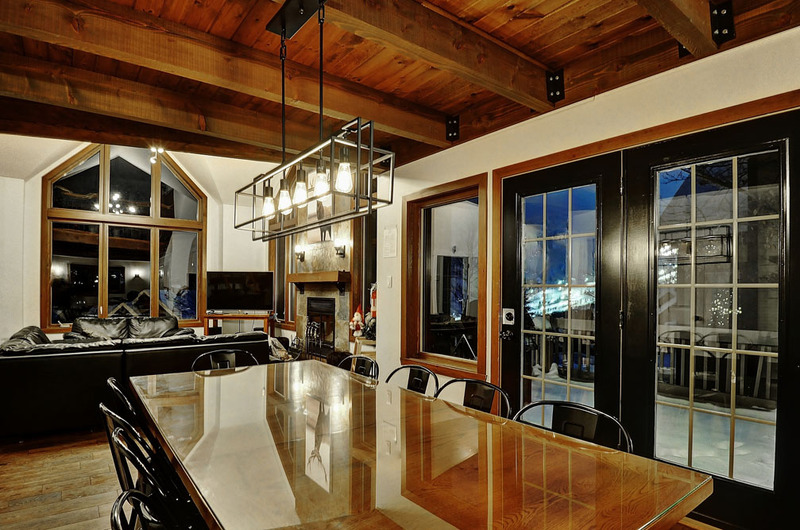 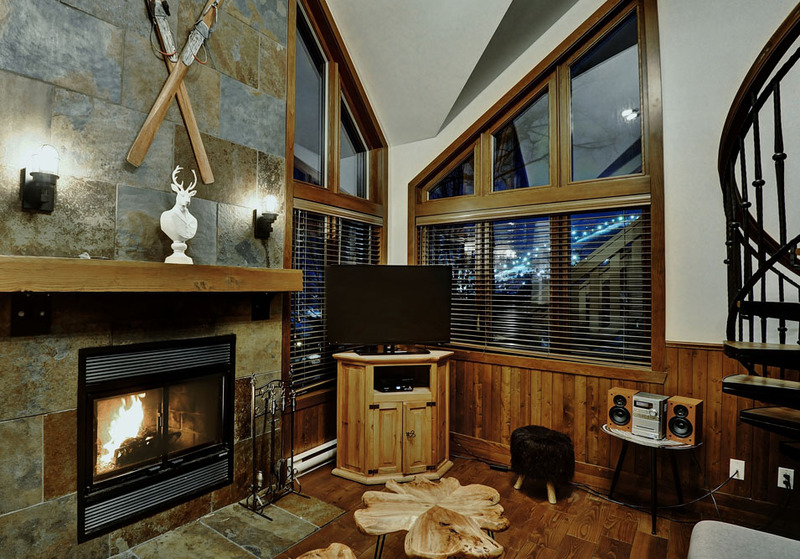 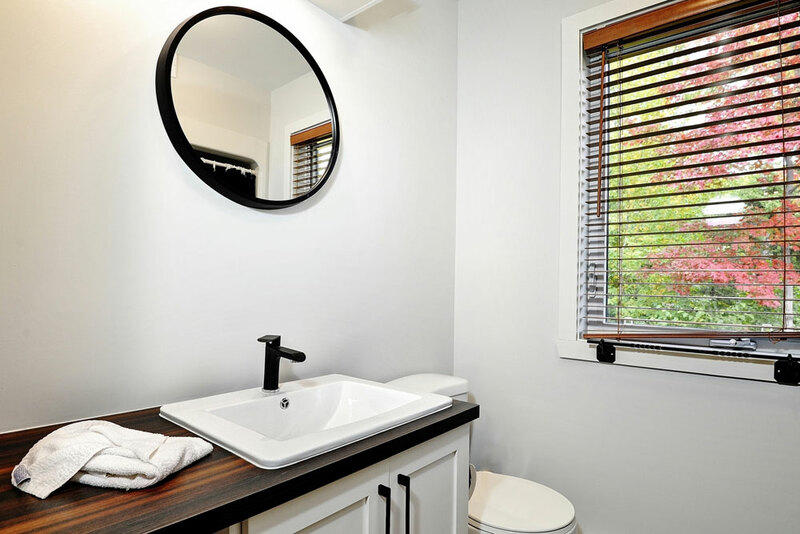 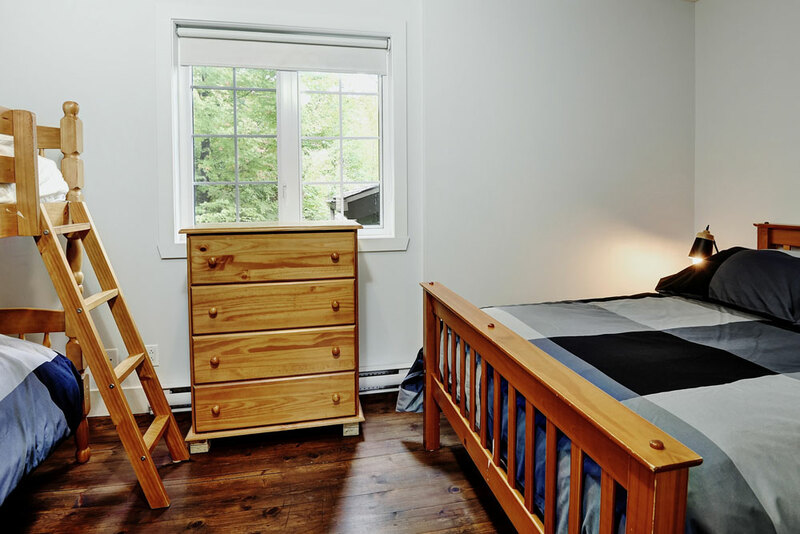 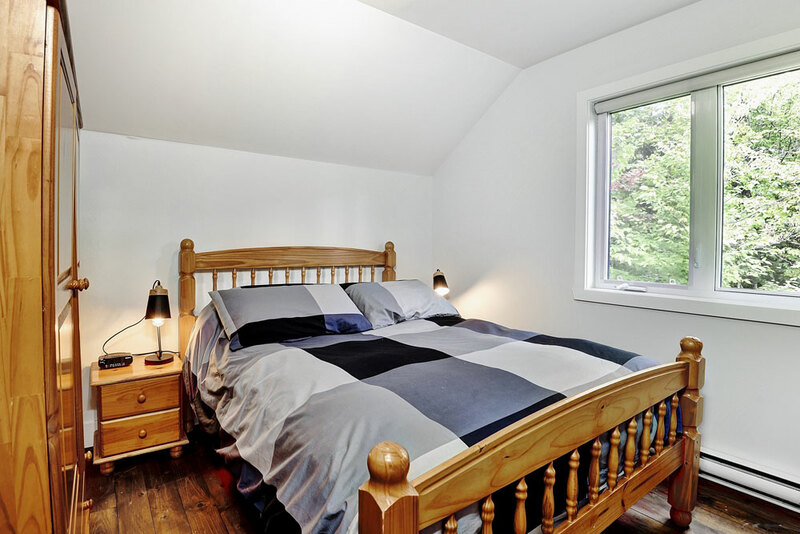 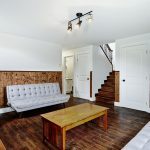 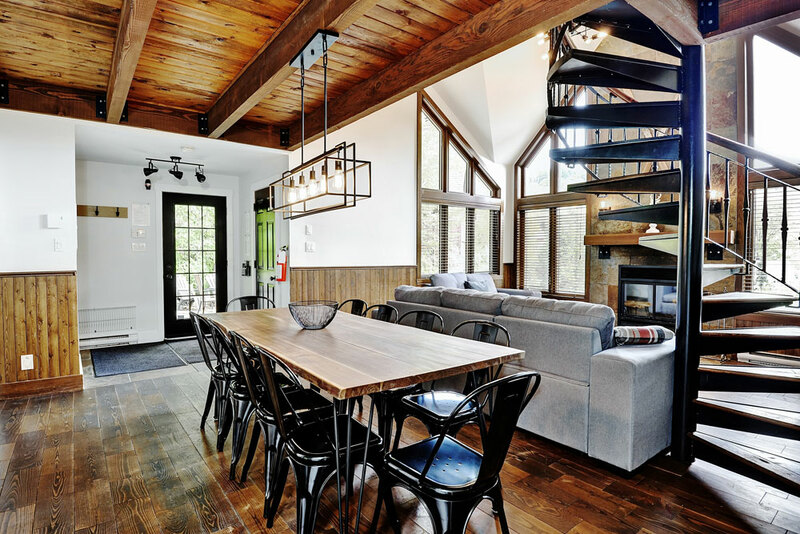 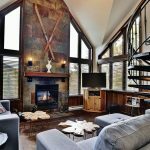 Luxury rental cottage in Stoneham ski mountain, composed of 2 connecting units that can be rented separately or together to accommodate up to 22 people. 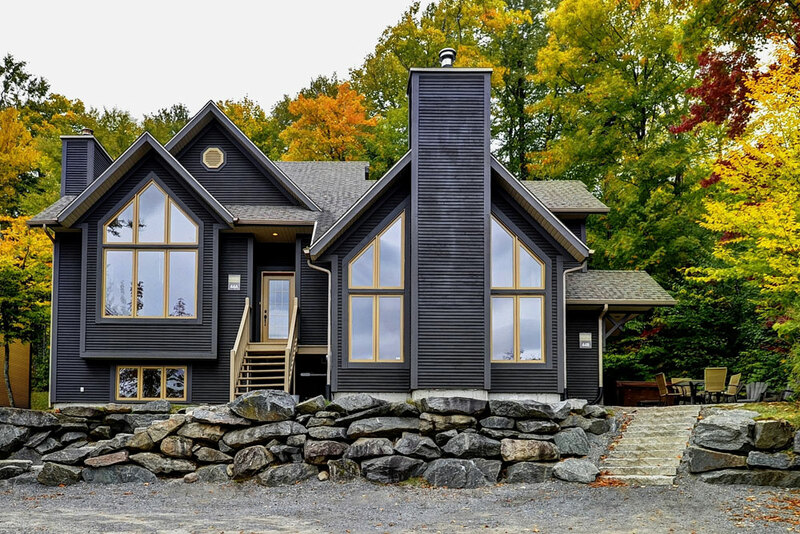 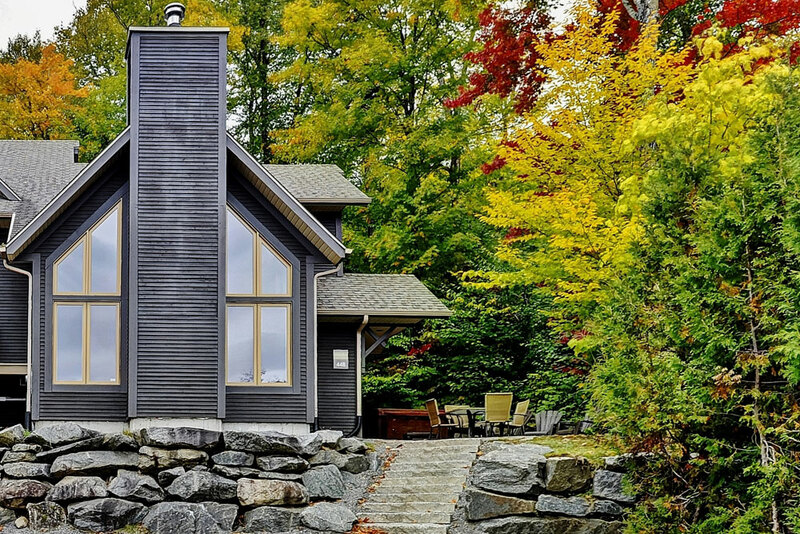 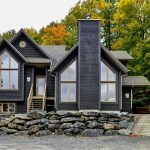 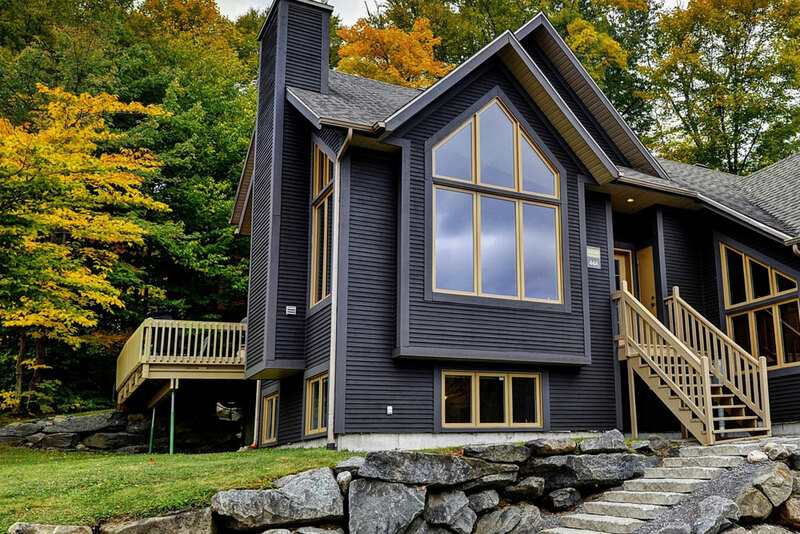 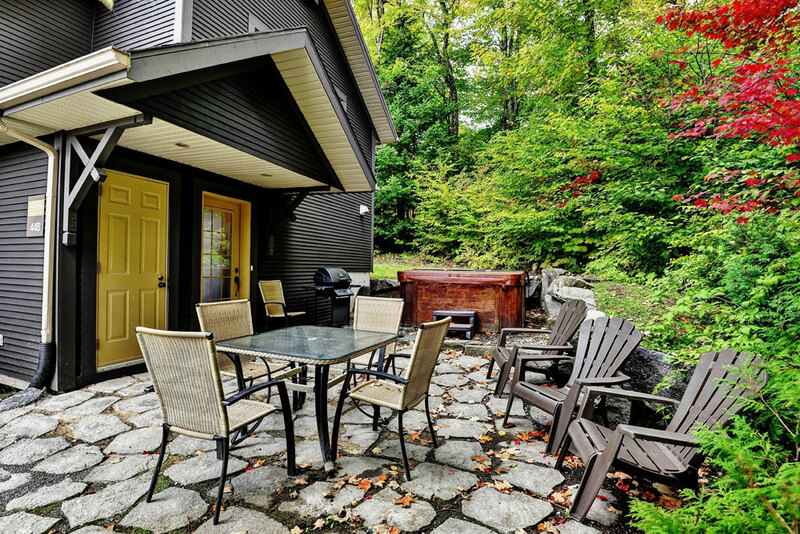 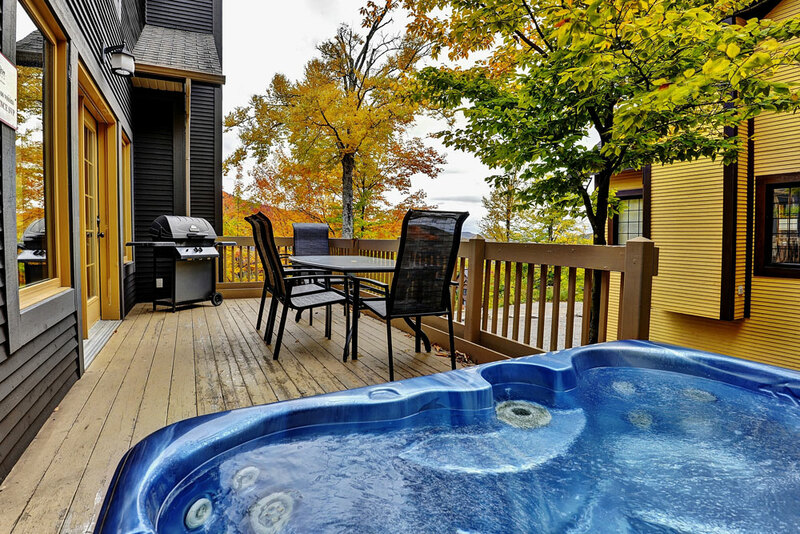 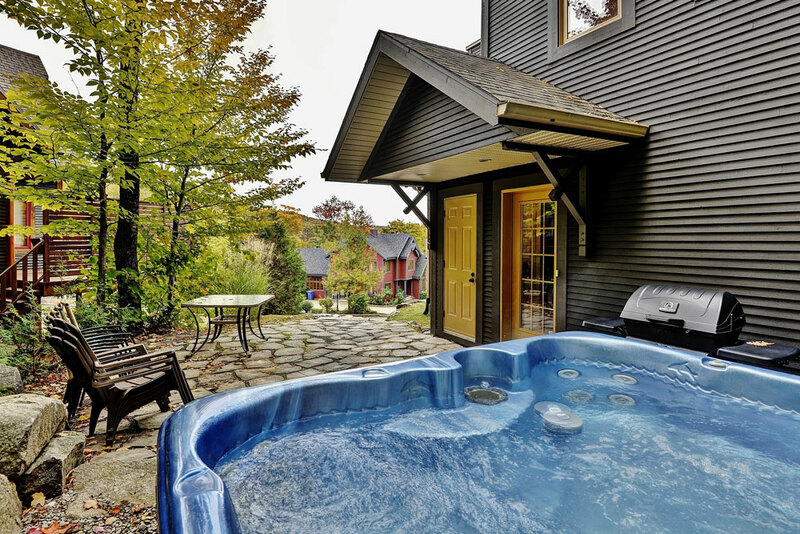 Everything comes in pair : kitchens, living rooms, hot tubs… Add a campfire area in the back yard and, at a 20-minute drive from Quebec City, enjoy every season. 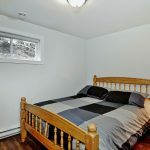 *Cleaning fees of $60 are not included.